Gill Lavers opened the shop in the Old Town High Street in 1999. 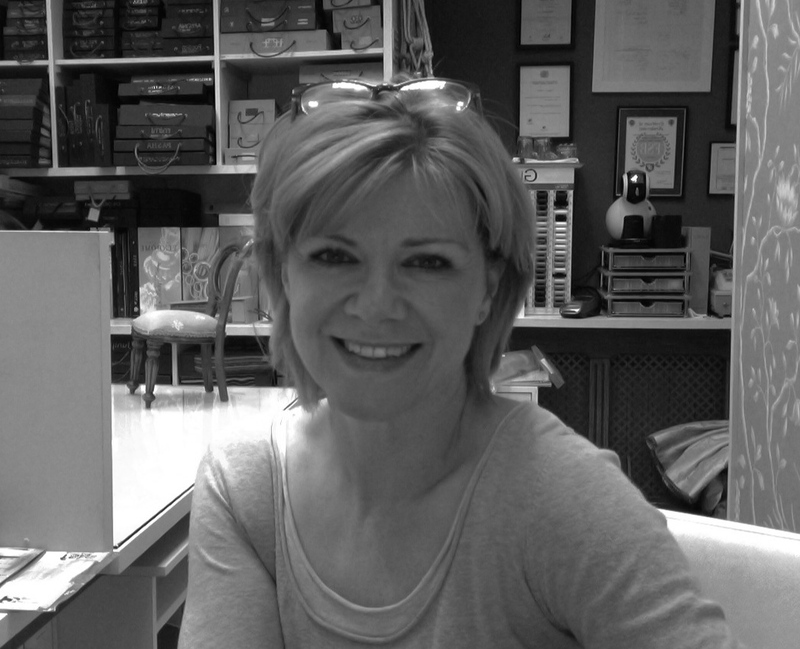 Gill completed her City & Guilds in Soft Furnishings in 1995 and has many years’ experience working on projects not only in Hemel Hempstead, Berkhamsted, Tring & the surrounding areas but also working frequently in Richmond, Chiswick and Kew. Gill is a qualified interior designer completing her course at the prestigious KLC School of Design, Chelsea Harbour, with Honours. She and her team are passionate about interiors and really enjoy helping clients find just the right fabric, wallpaper and paint colour for their room. All the bespoke curtains, blinds and soft furnishings are made in the on-site workroom. The passion that Gill has for the business is summed up in her statement “We take your vision, mix it with our experience and create beautiful homes”.